TGA-3: The warmth and character of the TGA-3 in a convenient rack-mount package. 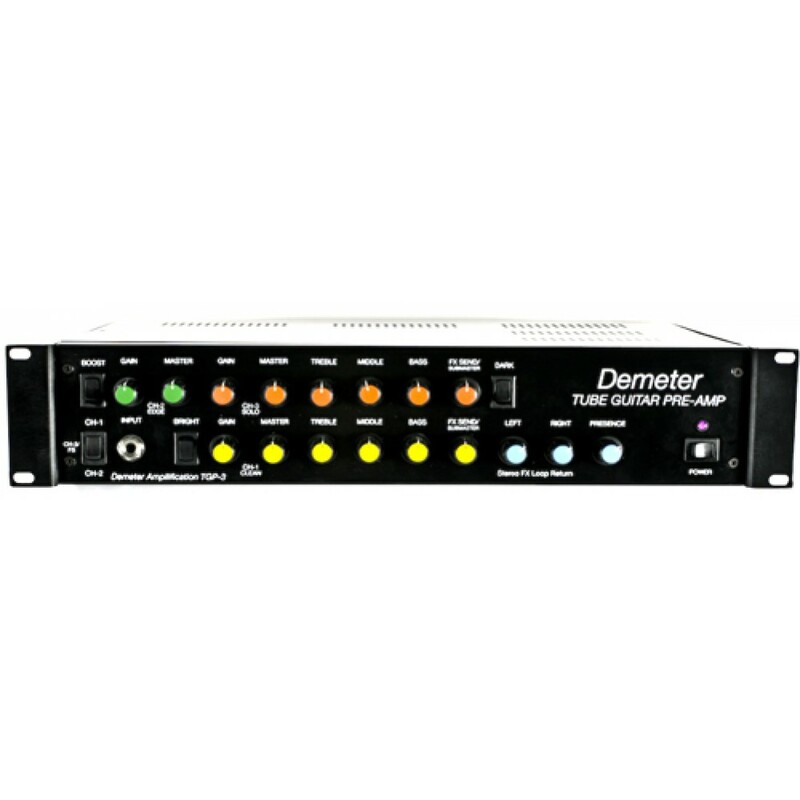 Demeter Amplification re-introduces its all-tube guitar pre-amplifier, featuring the great sonic personality of the TGA-3 guitar amplifier in a flexible two-space rack mount package. As in the TGA-3, it features three channel operation and an effects loop which allows the pre-amp to operate all three channels in a full stereo mode. 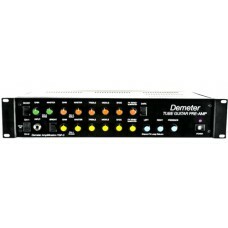 Left and right outputs are provided making it perfectly suited for true stereo operation when used with the STGA-1 Stereo Guitar Power Amp, or virtually any other stereo power amp avaliable.